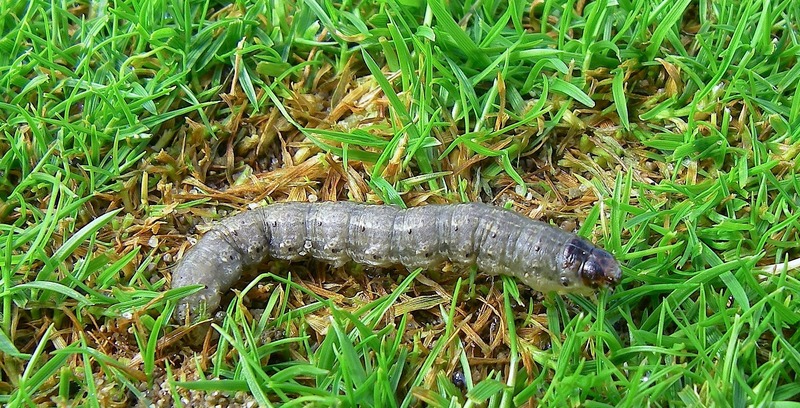 Insects such as army worm and sob web worm can, if unchecked, cause serious damage to your yard. Our surface insecticide will control these and other harmful pests while leaving your pets and children safe. Our lawn flea and tick control is a fast acting spray that protects your yard on contact. Hosting an outdoor event? This is a great way to take back your outdoors when insects start causing problems.